13th mothership Tales scores 39/40. This week’s Famitsu gave Tales of Xillia a final verdict, and it’s near-perfect. The game was one point away from becoming one of Famitsu’s few perfectly-scored reviews. 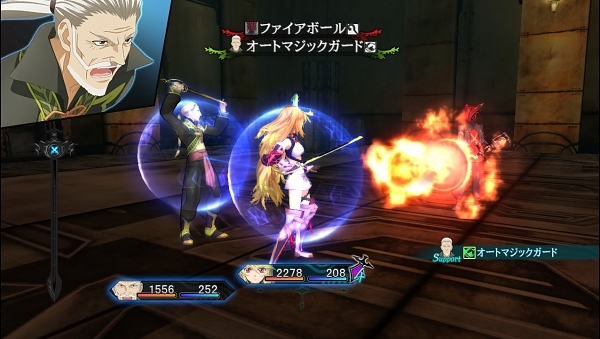 Tales of Xillia is due for a Japanese PlayStation 3 release on September 8.